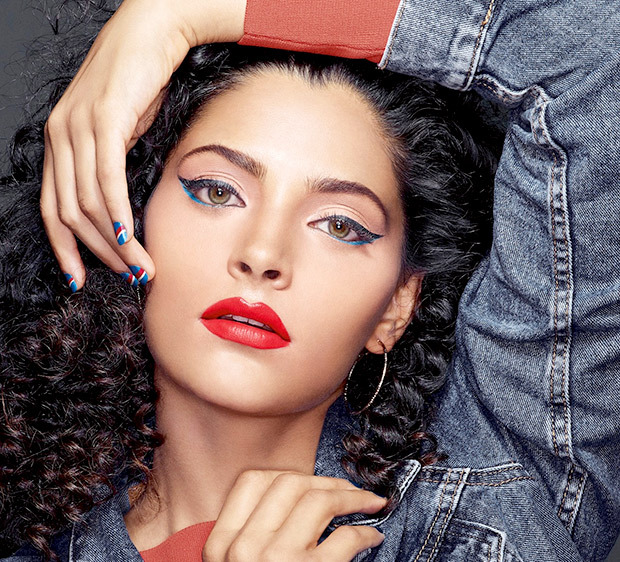 Avon introduces their new makeup brand ‘Mark’ for makeup junkies. ‘Mark’ by Avon gives you the freedom to express yourself creatively and gives you the power to make an impact on the world. Saiyami Kher of Mirzya fame has been introduced as the face of the brand in India. On the work front, Saiyami Kher will be making her Marathi debut in Aditya Sarpotdar’s Marathi film, Mauli alongside Riteish Deshmukh.